I'm excited to talk to you guys about yoga today! Coming from hot yoga last Sunday I felt especially inspired to write today's post and take on the week. I have come to love hot yoga because it really helps me clear my mind and get a nice stretch/cleanse in while continuing to challenge my muscles. And no, I'm not referring to Bikram yoga and no, hot yoga is not scary, it's more of a yoga class in a warm room. You definitely sweat a lot but it's by no means unbearable! I've also realized that while I don't consider myself a full blown "yogi" by any means, I've really grown in my practice and appreciate the teachings in every class I attend because they really help put life into perspective. Today I'm breaking down my essentials for a hot yoga class: a mat, a no-slip towel (or any towel really - trust me, you will need a towel), a medium-impact sports bra and either compression shorts or capris. I personally prefer doing hot yoga with just a sports bra and shorts but if you're not quite ready to bare all of that a fitted tank and capris work great too. 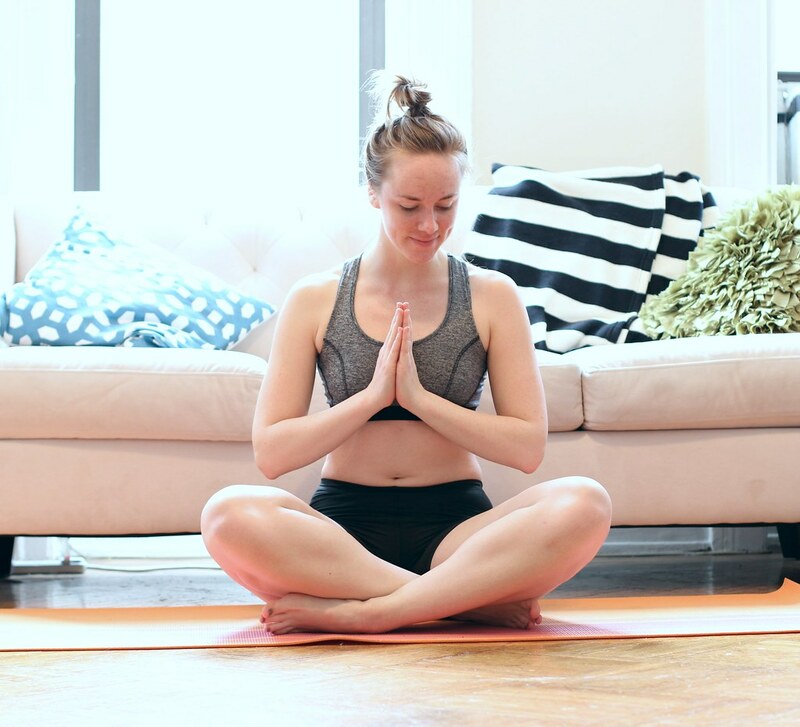 Now back to my post about ClassPass and my favorite yoga studios in the City. My first yoga experience was at Yoga to the People when I first moved here and I've since tried New York Hot yoga and Y7 Studio. My favorite, hands down is Yoga to the People because it's the most unpretentious and welcoming yoga studio you'll ever try in your life. Not to mention the classes are only $5! But since they're so amazing, it can definitely get competitive trying to get a spot (I've been known to line up at 6:15 for a 7 PM class on a Monday night) so if I want to use ClassPass and actually reserve a spot I'll head to Y7. They started out in Brooklyn but share a studio in SoHo with The Monster Cycle (more on that later!) and it's pretty convenient for me to get to. Oh and the vibe is truly awesome.